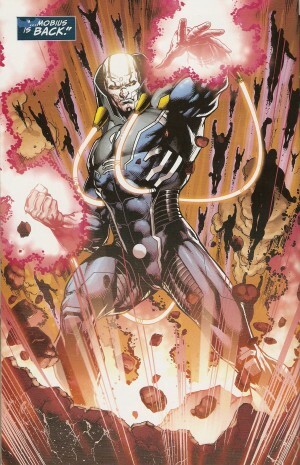 Sorry X-Men: Apocalypse, but this feels like a DC week! As a fan who regularly followed the Justice League by Geoff Johns since 2011, I was delighted to read his final take on the League. Also a little thing called DC Universe Rebirth #1 came out so, I will also talk about that, too (tomorrow). But did I like what I read? Let’s find out!… Oh wait! SPOILERS AHEAD! HUGE! Like I stated, I have been following Justice League since the New 52 launch began in 2011. I have read Justice League Volume 1: Origin 10 times by now and Geoff Johns is my favorite writer. So…. Of course I loved this issue. The man can pull of literally anything. The Darkseid War was an entire story arc that felt like a big blockbuster that delivers. I will first look into the overview of the entire event. Act 1 kicked off everything perfectly. Character motivations, relationships, and climax were presented all with care and thought. Act 1 finished with a death of a God! Act 2 was smaller, and less impressive, but also very intriguing. Act 2 did have a number of problems in my eyes. Act 3 was an amazing ending that concluded everything, but also set-up individual stories to come. The best relationship was between Hal Jordan and Batman, hands down! And the art! OMG! Jason Fabok’s art is truly managing to be my favorite of all time. This was truly a great finale. I loved the homage to the Justice League Vol. 1 that Geoff put in here with Fabok when the League fought Darkseid back then. Now to the negatives. The negatives, sadly are present here. It felt really odd to me when the baby of Superwoman turned into a huge adult Darkseid. 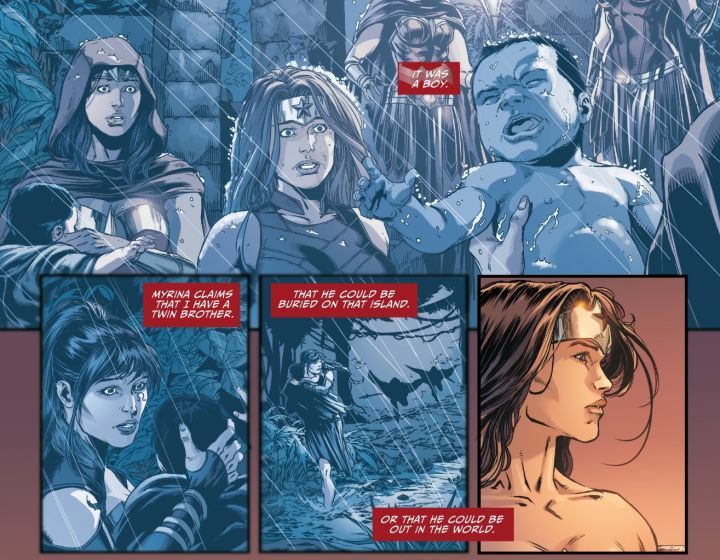 I know that the baby wasn’t really Darkseid, and the explanation was good but, it felt very odd for me As you can see it’s a very minor con that barely holds any significance to the story. A huge problem I had with the story was the handle of Morbius. He was being set-up as this huge ‘final boss’ villain and he ends up dying with ease. Also, did I miss something? Why were the Justice Leaguer only affected by the death of Darkseid? How come they all gained his powers? Why didn’t Bat-Mite or some random guy on the street gain his powers? Now for the big revelations of the story! I made a prediction list (that I should’ve shared with you earlier) after I read Justice League #49 for this last issue. Two of the things I got right was that New Darkseid did emerge back, and that Jessica Cruz got rid of Power Ring by sacrifice and became a Green Lantern. Jessica Cruz became a Green Lantern and I thought it was a very neat thing. Finally a female Green Lantern. You would think there would be more female GLs as there is more women in the world but, oh well. Last issue Big Barda left Mister Miracle and the rest of the League as she needed to save the slaves of Apokalips. She returned here with the heralds of Darkseid to help the Justice League fight the big threat. Speaking of Grail, she was a great villain in this. Glad to see we’ll see more of her in the future. 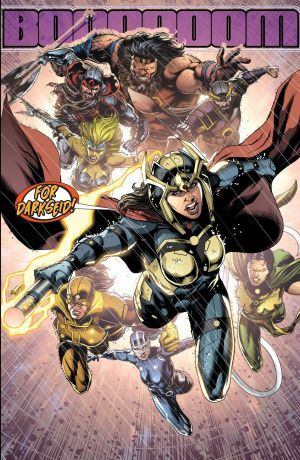 Sadly Barda made a deal with the Furies of Apokalips that she will join them forever if they helped her. Lex Luthor became a Superman! And renegades of Apokalips serve him now! Now, the big reveals! 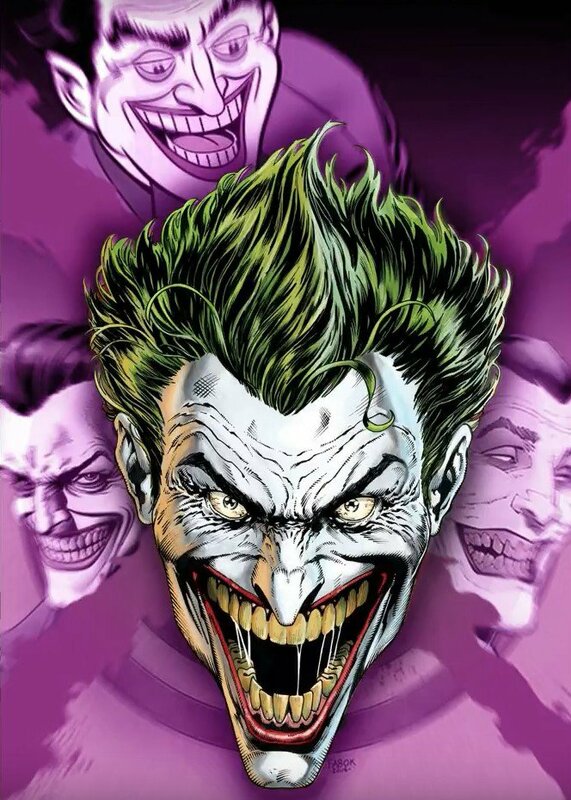 We find out there are three Jokers!!!! Crazy! Surprisingly, if you read comics and if you’ve read them recently [Batman: Endgame], you’ll have to agree that this twist make sense even though you might not like it. This makes more sense than for us to find out the Joker was Joe Chill or some other stupid plot twist. I’m just fine with this. I think it’s okay to not like the reveal, but be open minded to the explanation and not jump the ‘hate train’ for this as there is no story that explains all this news. We also find out that Steve Trevor wasn’t the first man of the Paradise Island! It was actually…. Wonder Woman’s brother! I considered this to be a huge reveal. Her brother’s name was Jason and he was forced the leave the Island. His name is Jason and he is somewhere on Earth. Time for Diana to go scream at her mother for not telling her she had a twin brother. Wonder Woman was lied to by her mother already and she won’t take this happily either. Also, Wonder Woman gets a Griffin! Woohoo! Now, as a whole this story arc was one of my favorite Justice League stories to date. Sadly Aquaman wasn’t lucky enough to hang out with the team, although that’s not important. There is an unexecuted character, and an unexplained plot hole. It’s easy to forget all the minor issues with such a good story, like this. I was glad to read such a great closure. P.S. Wonder Woman as the leader makes the most sense. I want more of that!